Chatham Brass is a family owned and operated plumbing and electrical manufacturer located in central New Jersey. We are proud to have provided the plumbing and electrical industries with quality products, extensive inventory and exceptional customer care since we opened our doors in 1956. Call us today and allow one of our Chatham team members to offer exceptional sales support, and competitive pricing to meet your needs. 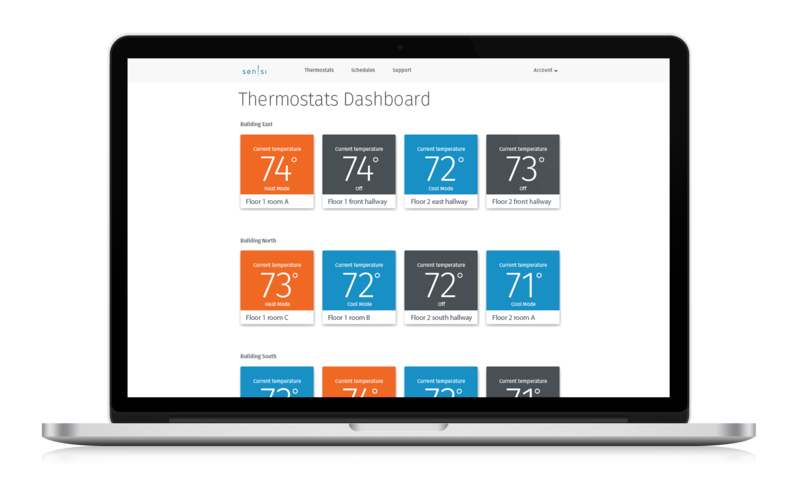 Introducing the newest feature of the White-Rodgers Sensi : The Multiple Thermostat Manager! 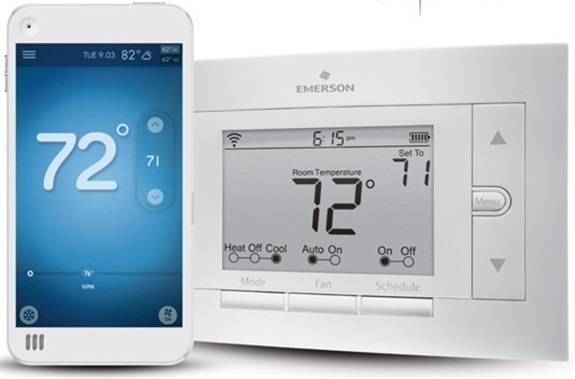 Simplify and centralize your comfort control needs across unlimited thermostats. Call us today to learn more about the Sensi and how the Multiple Thermostat Manager works! Chatham Brass is now accepting credit cards! We hope this new addition to our billing options makes ordering Chatham products easier for our loyal customers. If you have any questions regarding credit card ordering, please contact us at info@chathambrass.com or (800) 526- 7553. Follow us on our new social media accounts for updates on all your plumbing and electrical needs~ You can find us on Facebook at Chatham Brass, LLC, on Twitter at ChathamBrassLLC and now on Instagram at chathambrass . We look forward to seeing you there! 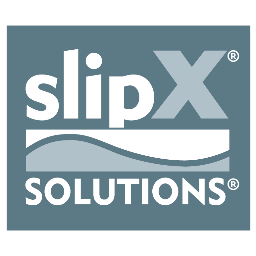 We carry many of the best products from the following major manufacturers. Please call us at (908) 668-0500 or email us at info@chathambrass.com to inquire about products not listed.